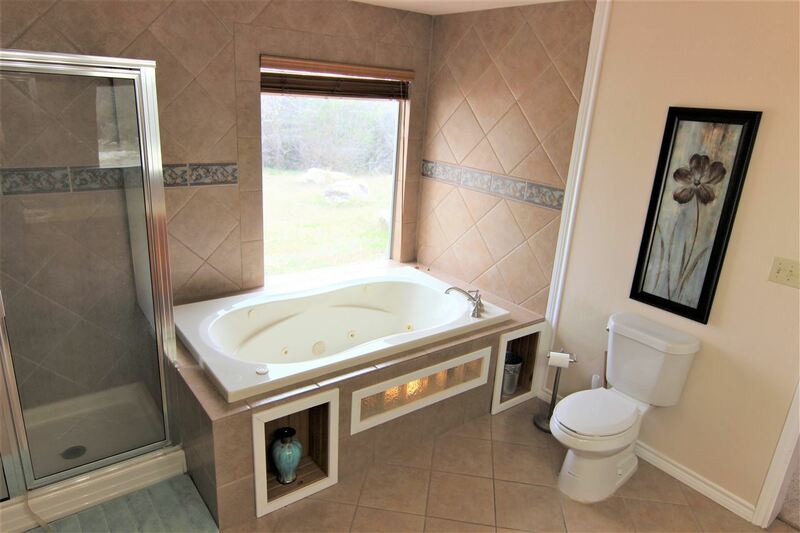 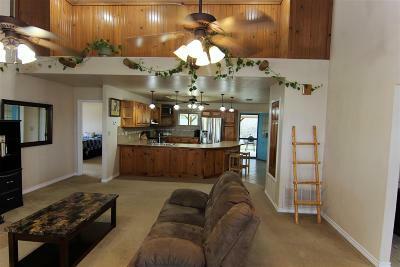 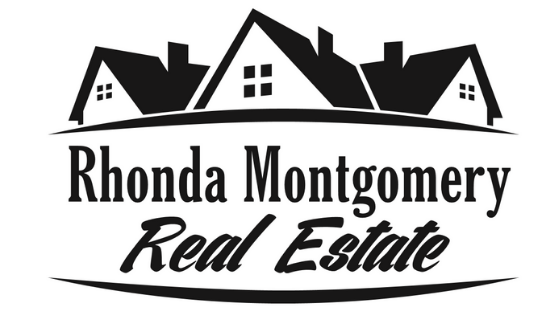 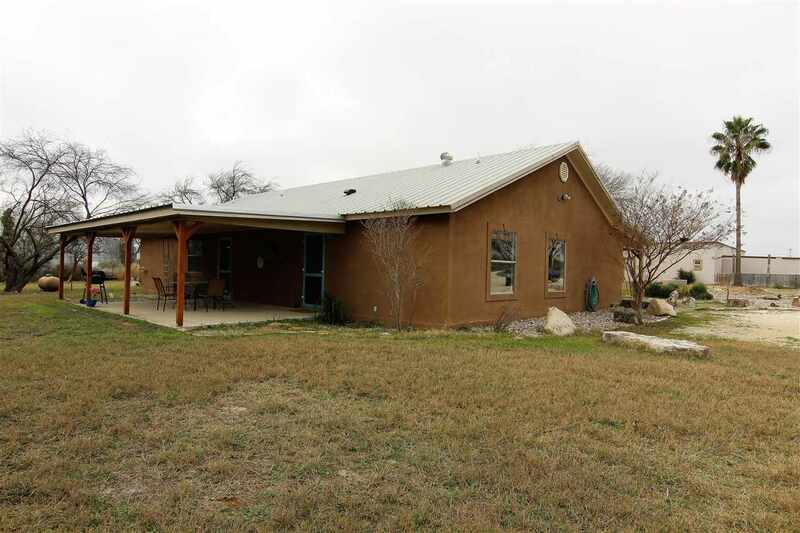 Live life on your own terms in this private country home on 6.6 acres! 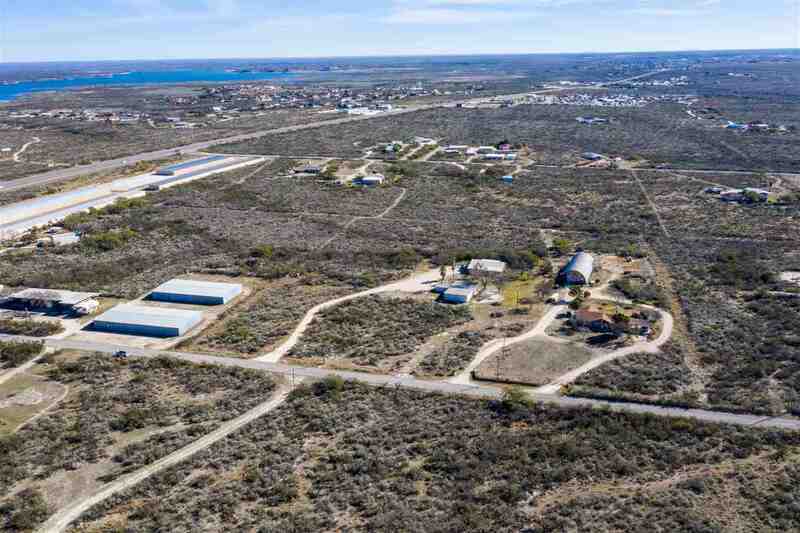 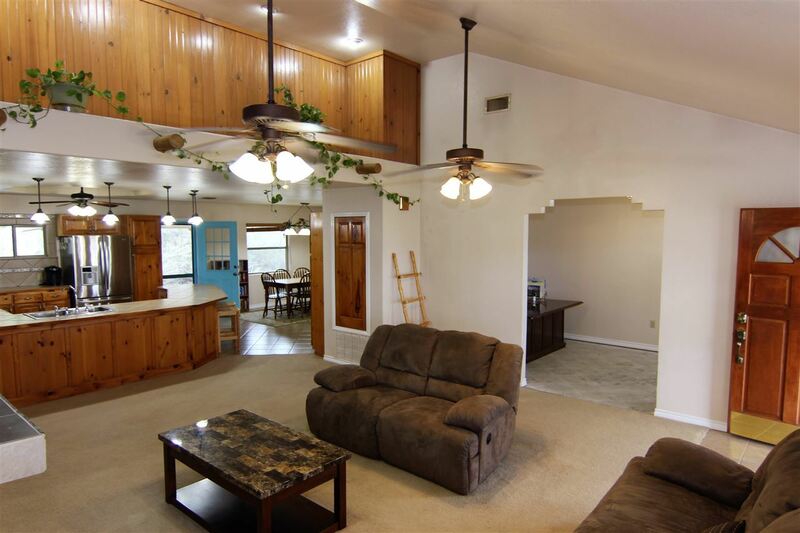 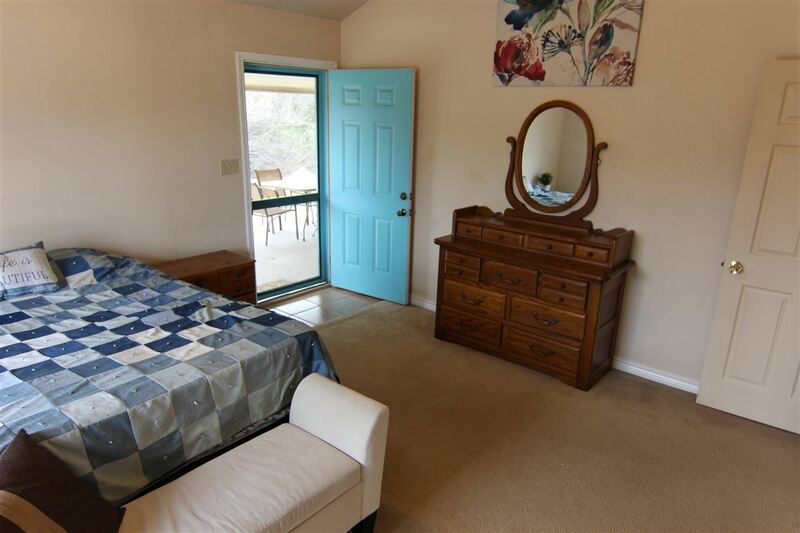 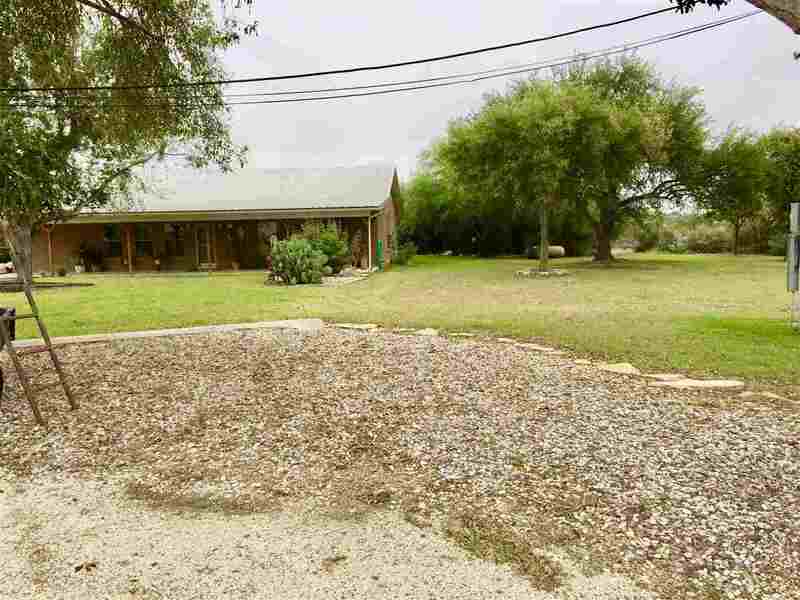 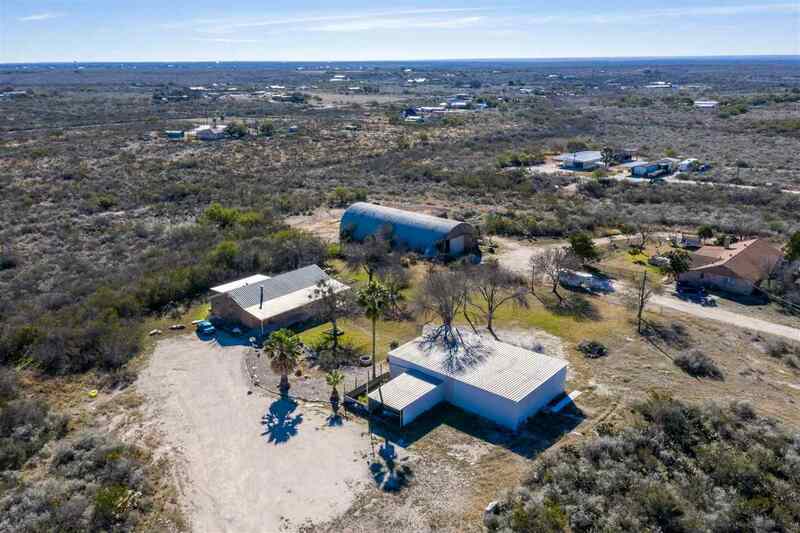 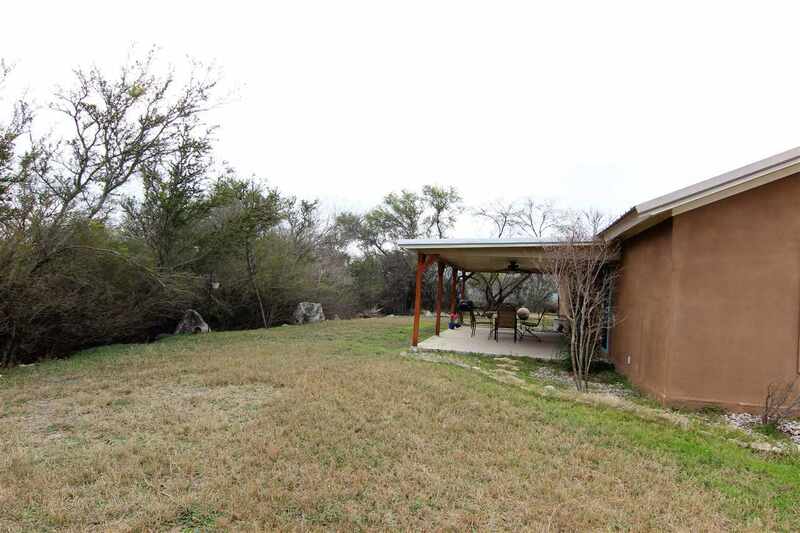 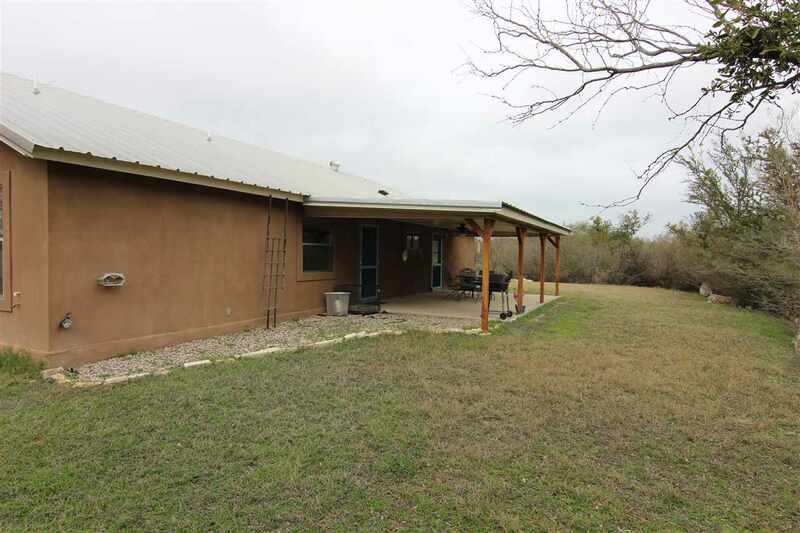 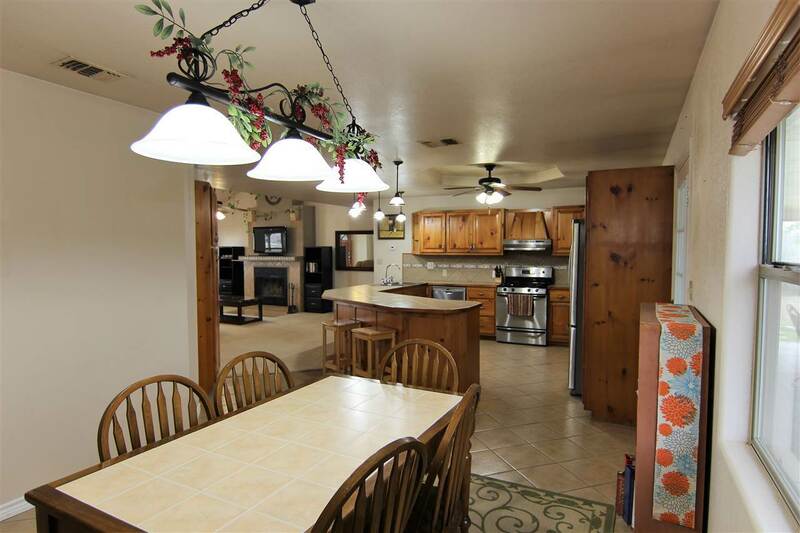 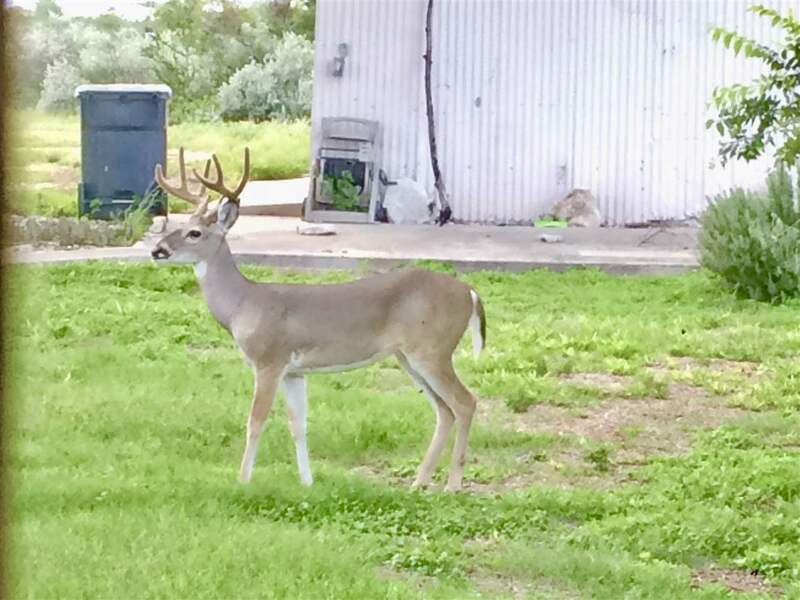 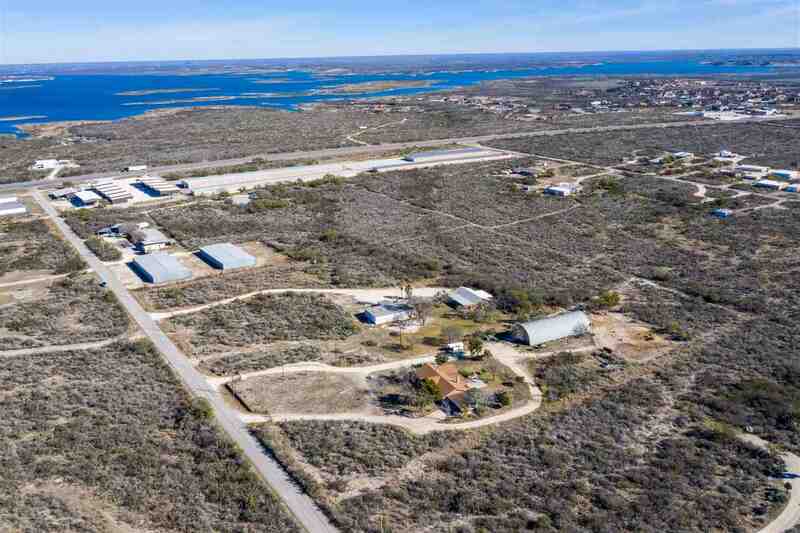 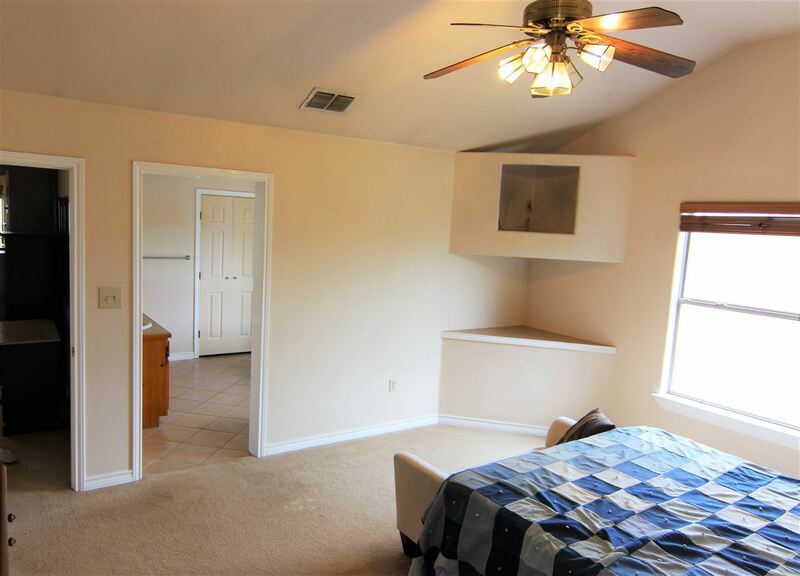 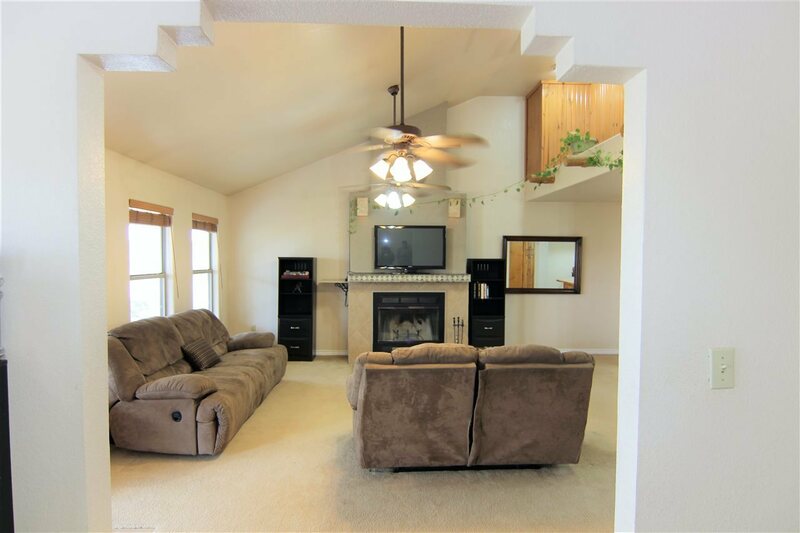 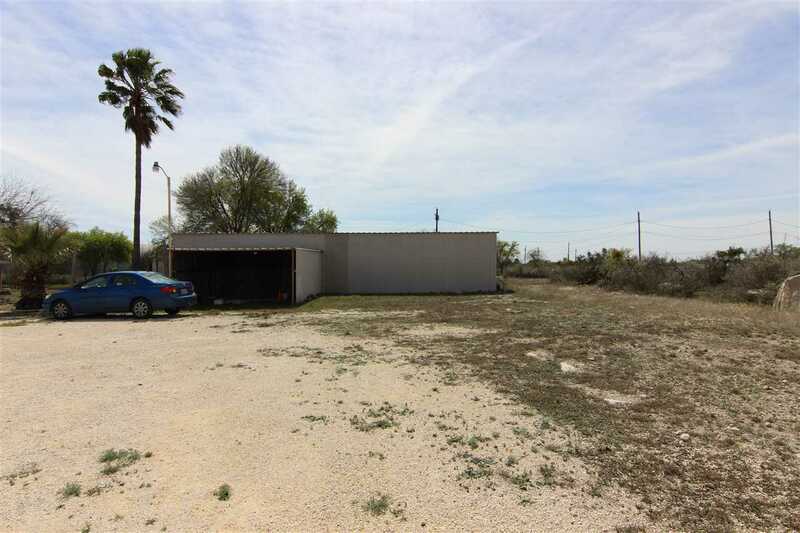 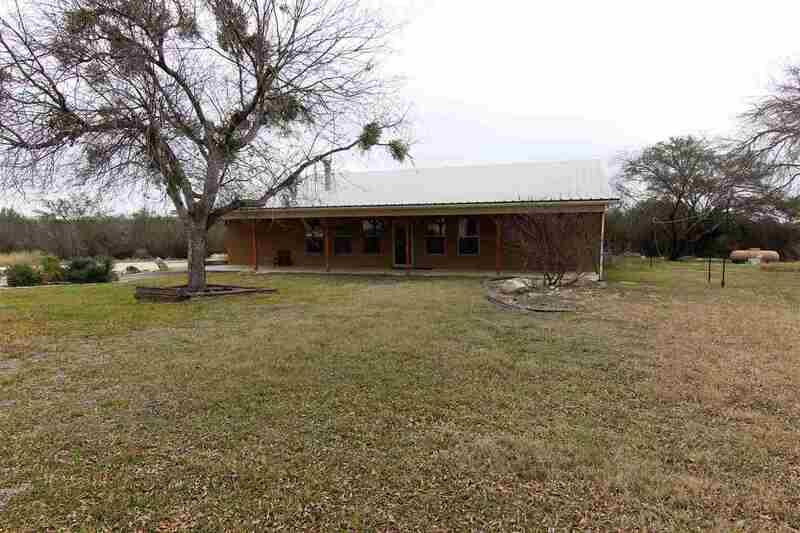 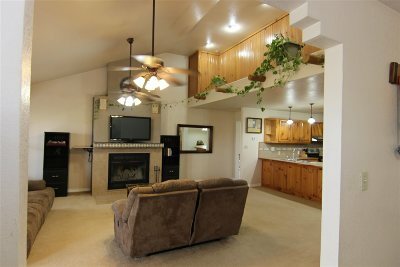 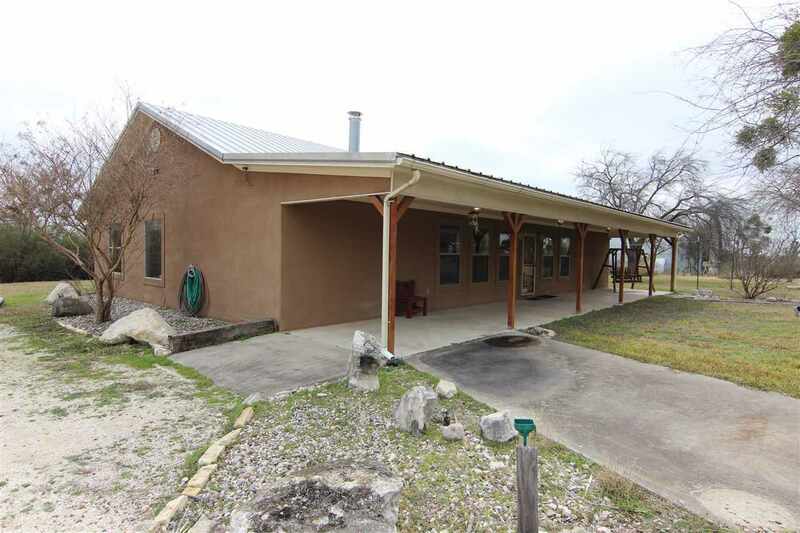 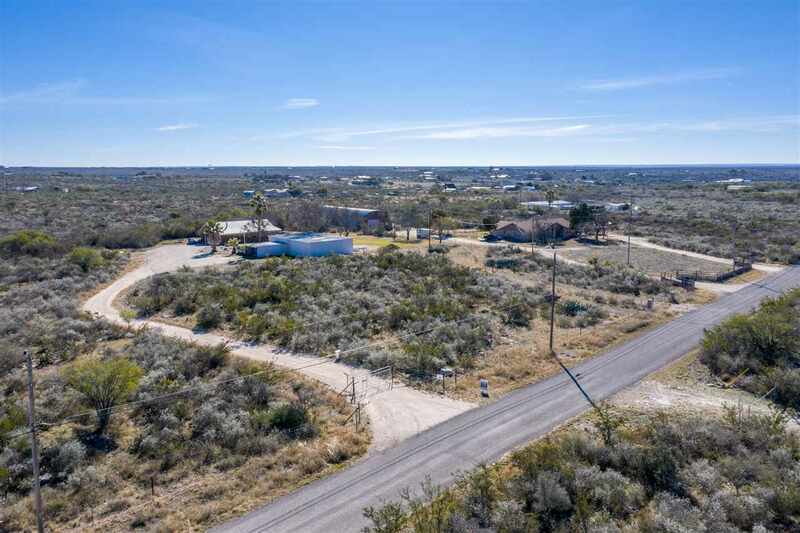 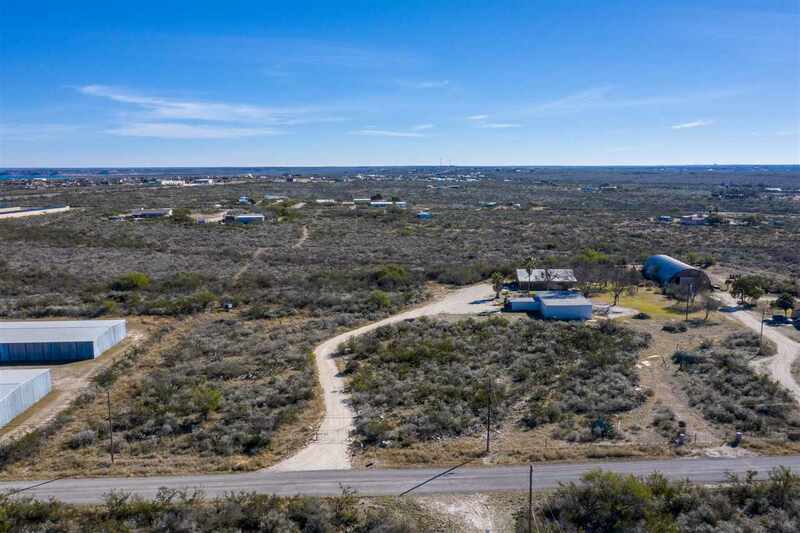 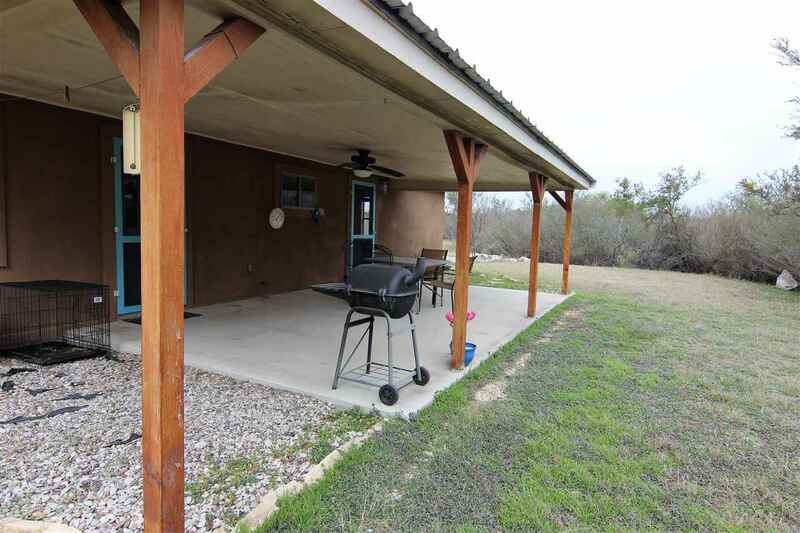 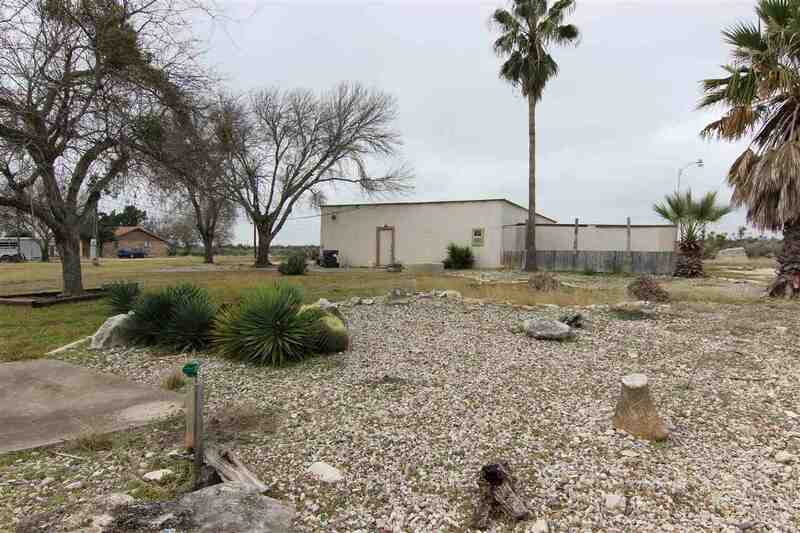 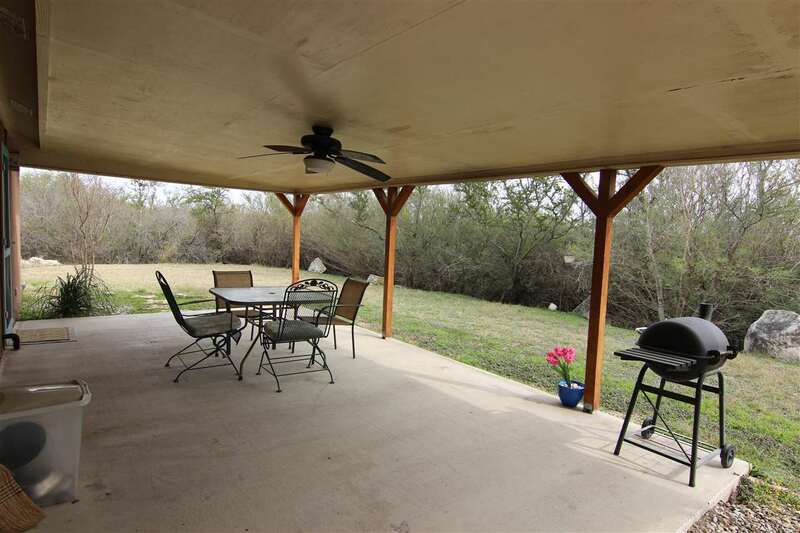 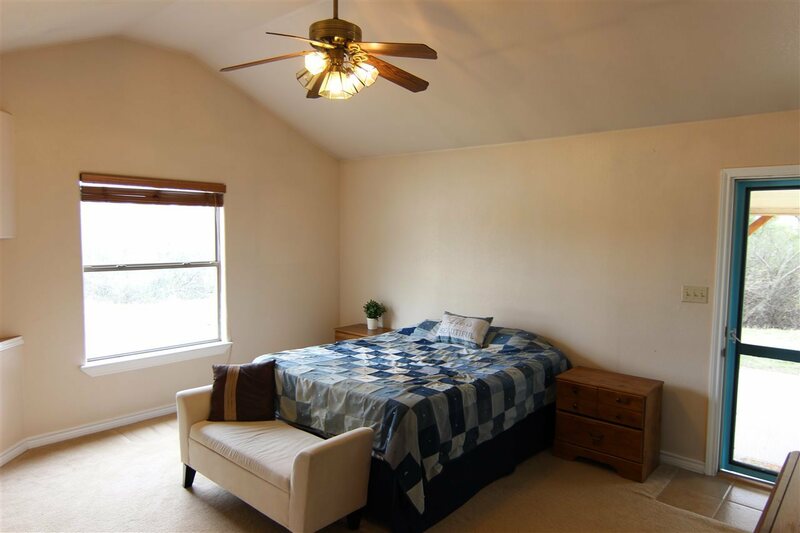 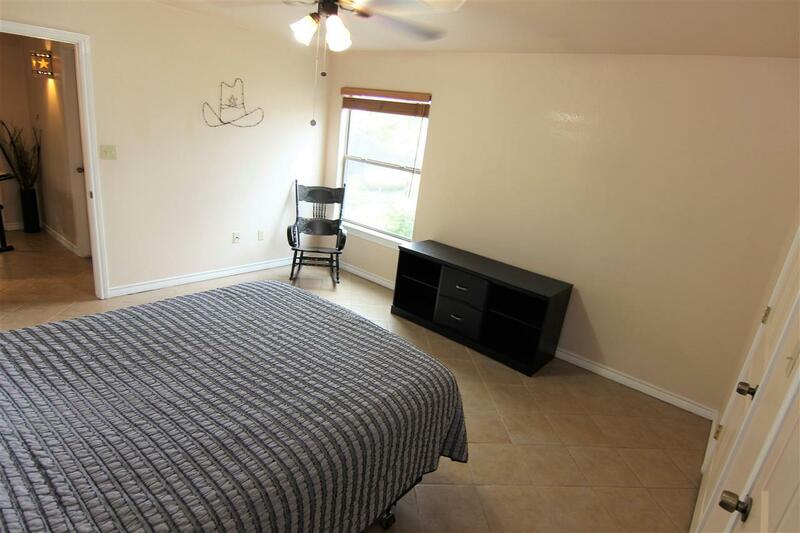 Hidden from the road and minutes from Lake Amistad, this classic 2 bed 2 bath home features soaring ceilings in a dramatic living room complete with Texas fireplace. 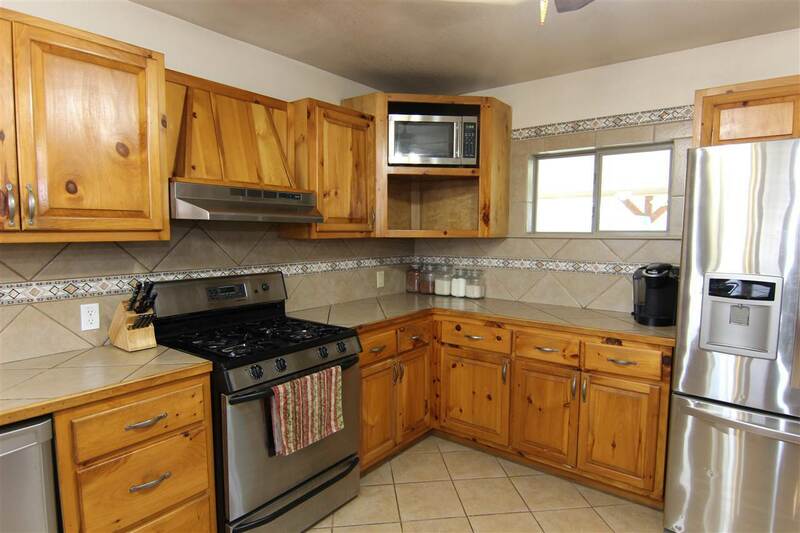 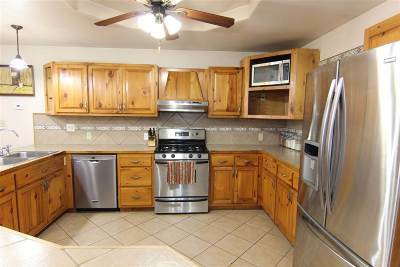 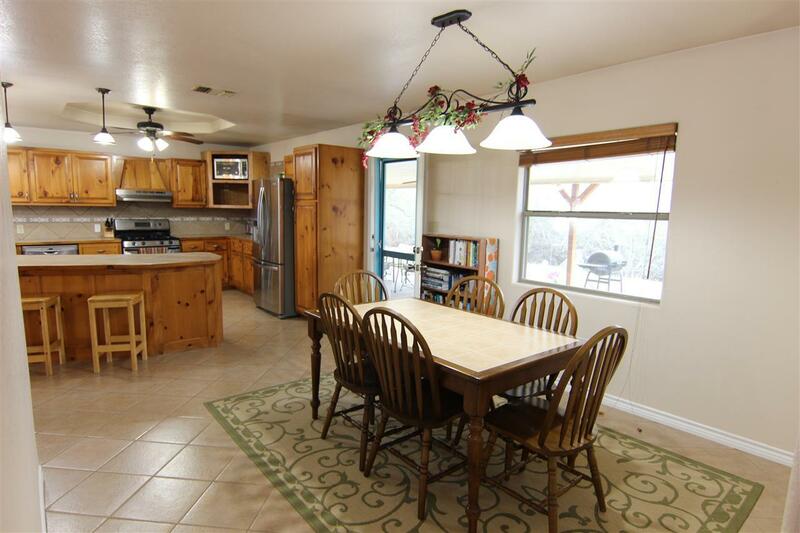 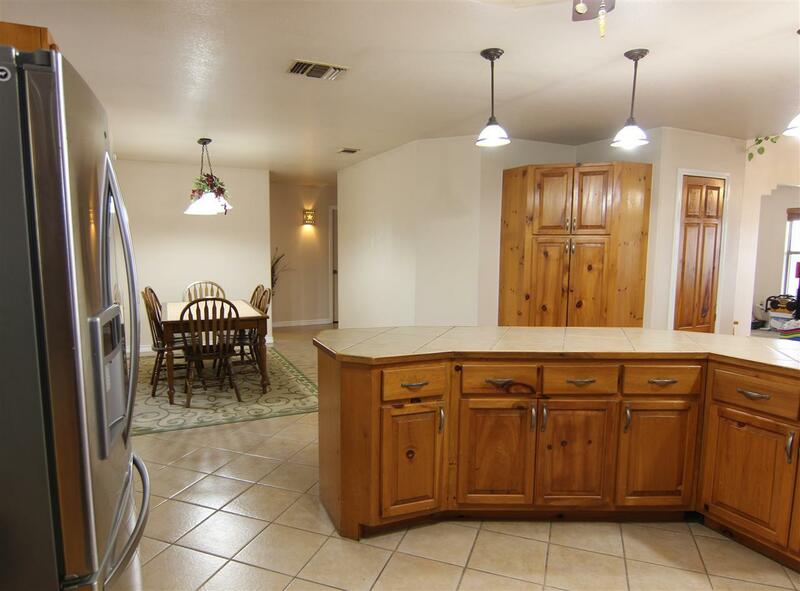 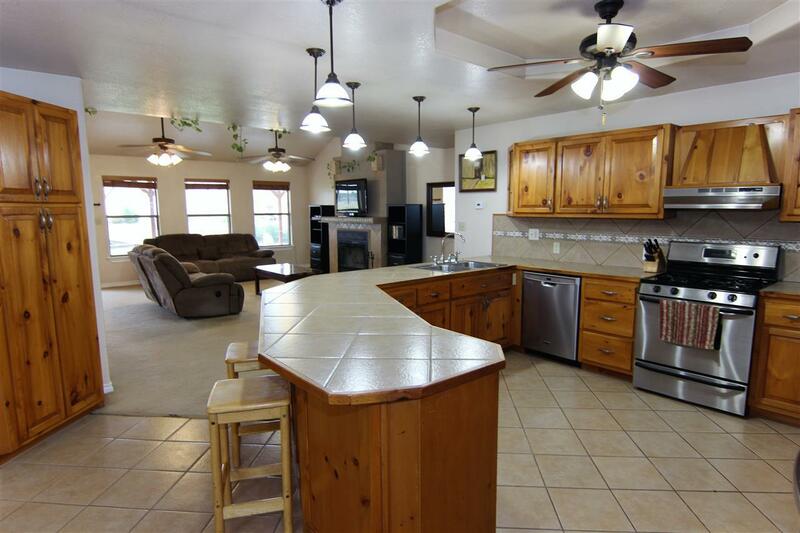 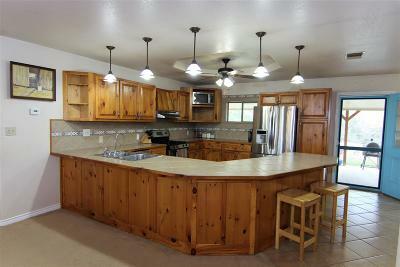 The oversized rustic pine and stainless kitchen is perfect for entertaining! 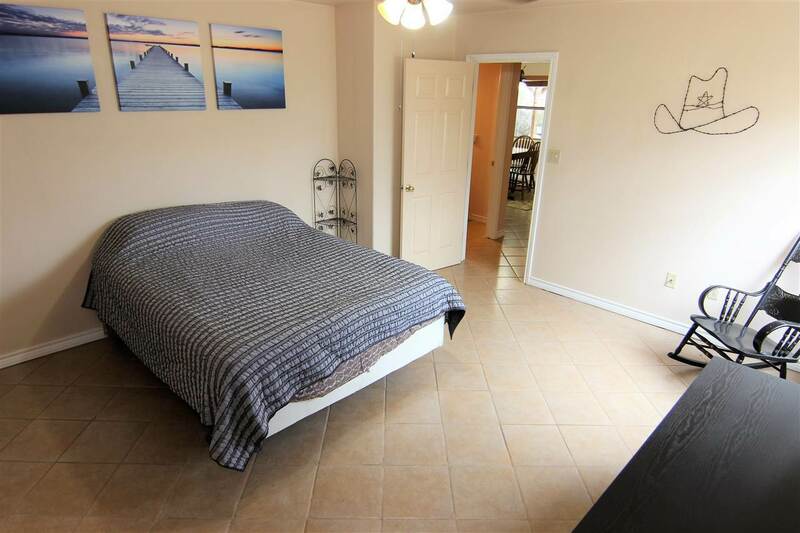 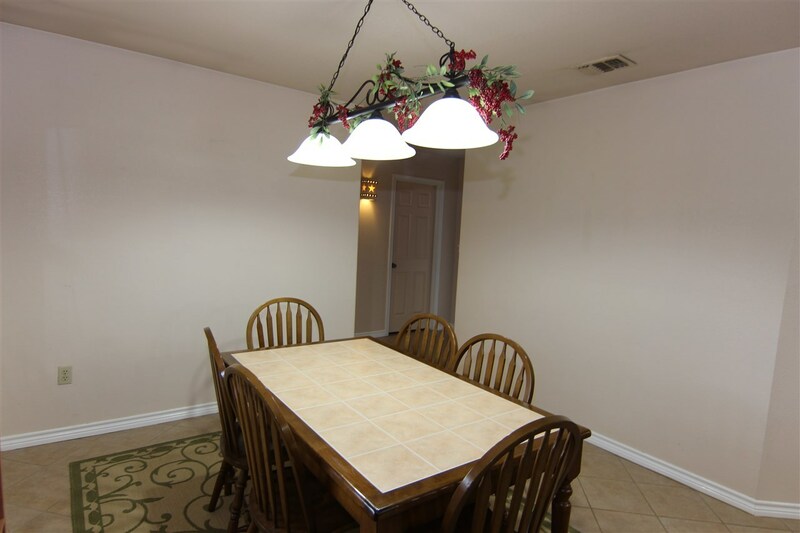 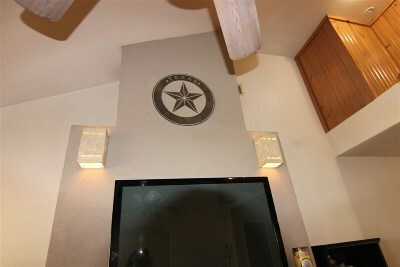 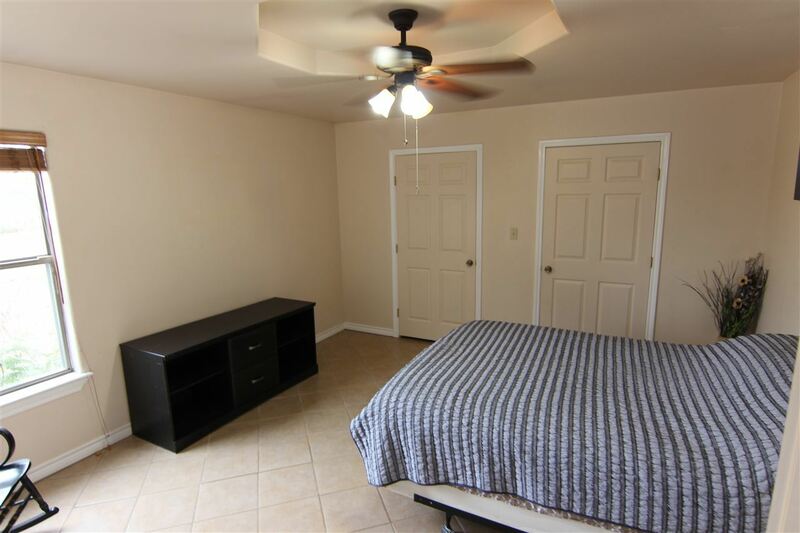 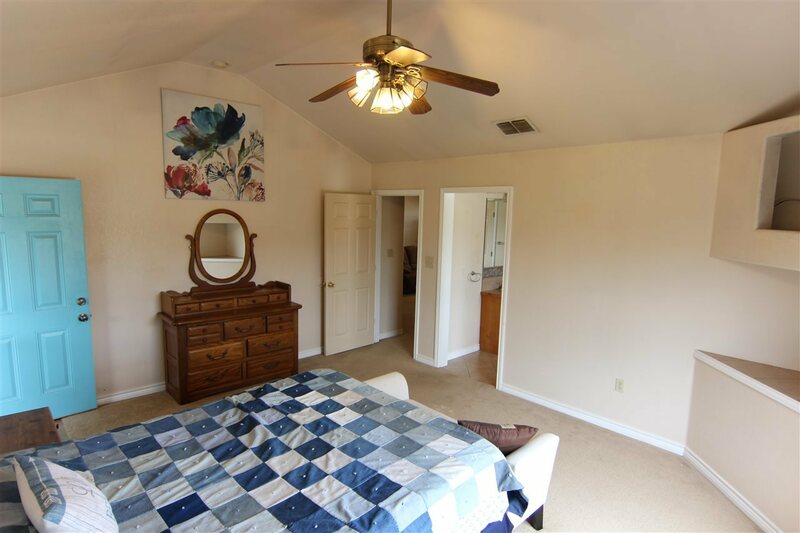 A bonus room is currently used as an office/den (but could be turned into a 3rd bedroom.) 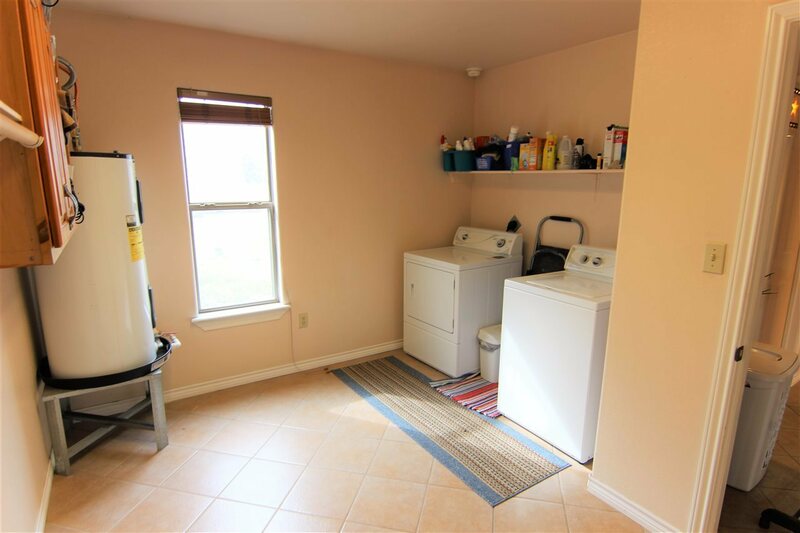 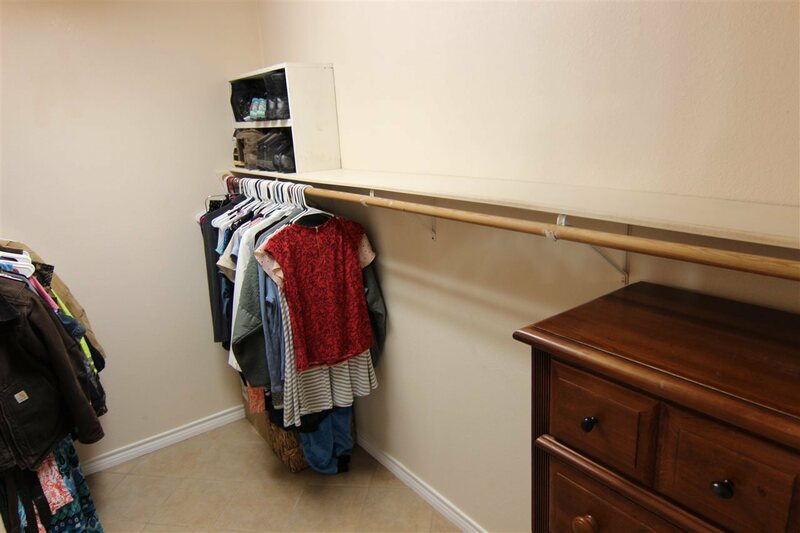 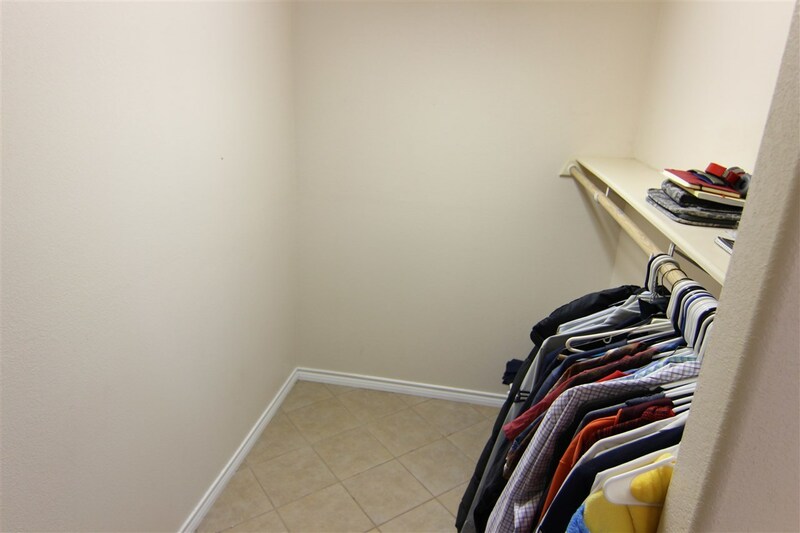 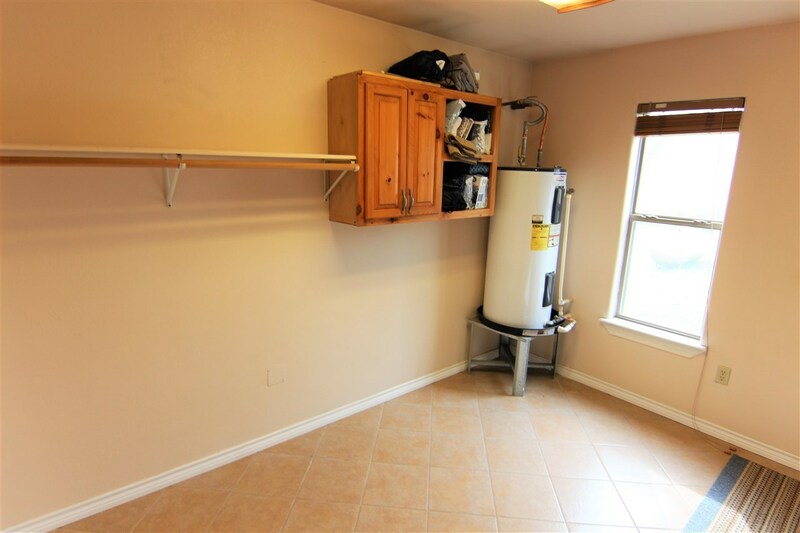 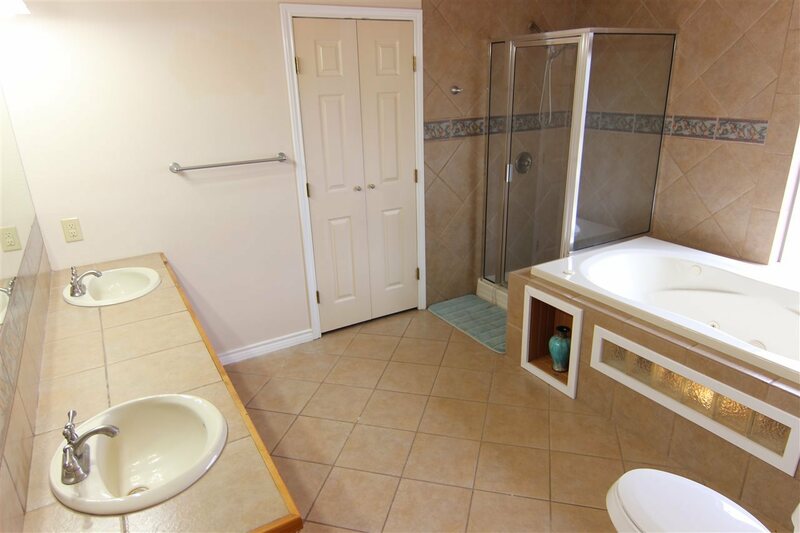 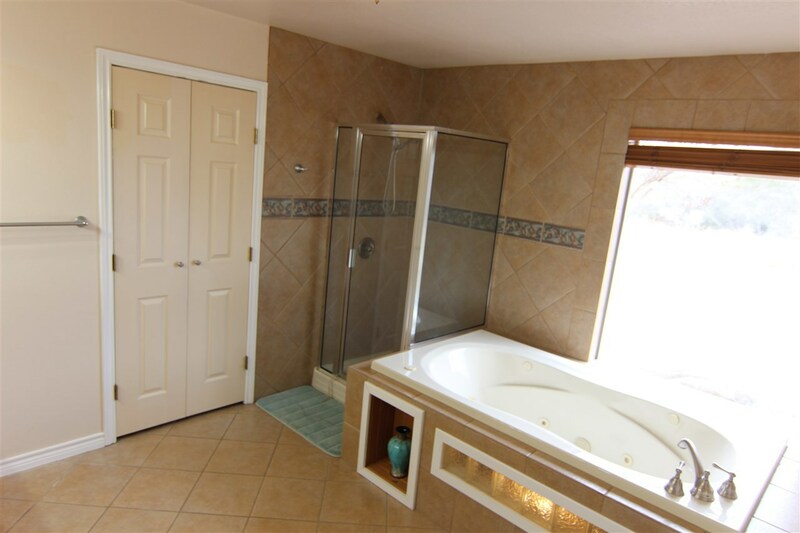 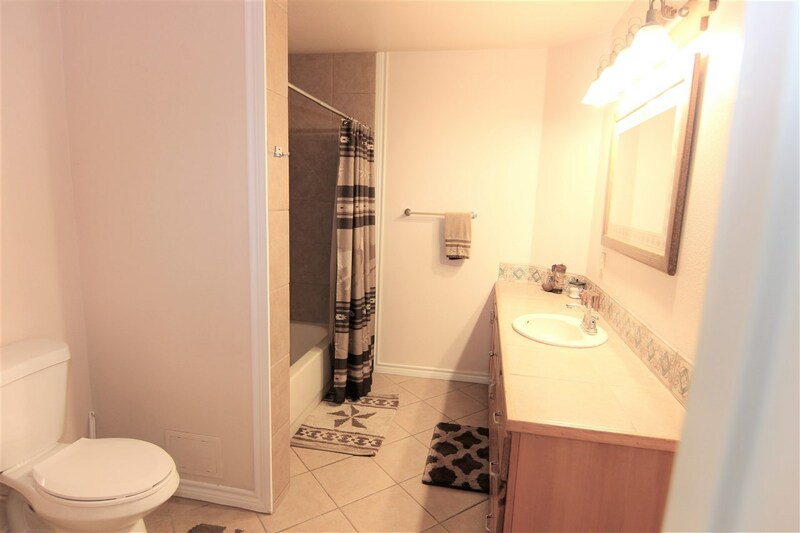 Storage abounds with tons of cabinets, a large laundry room and separate utility room. 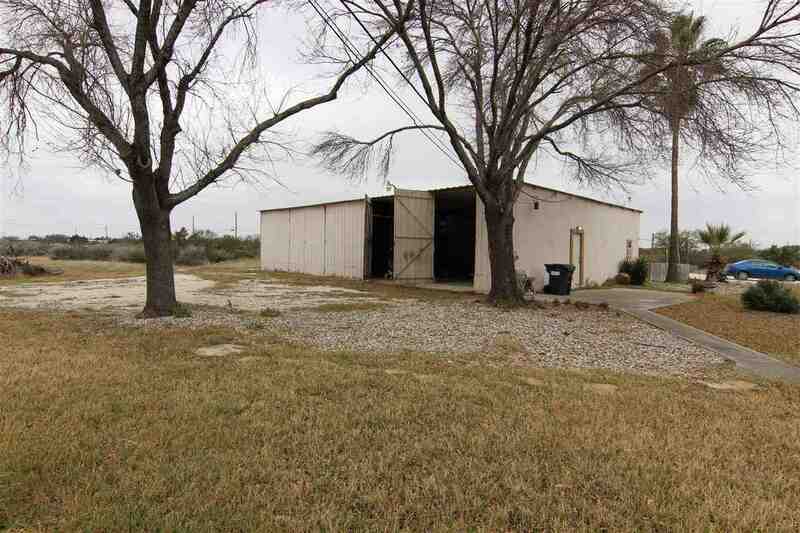 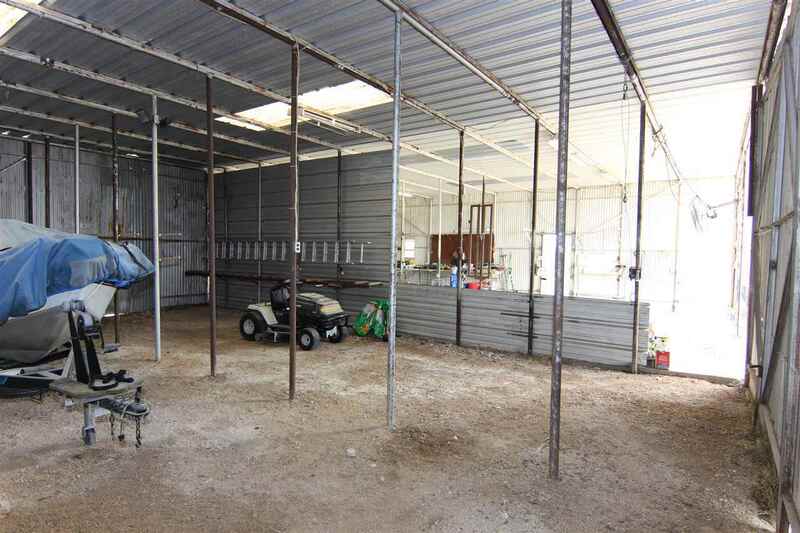 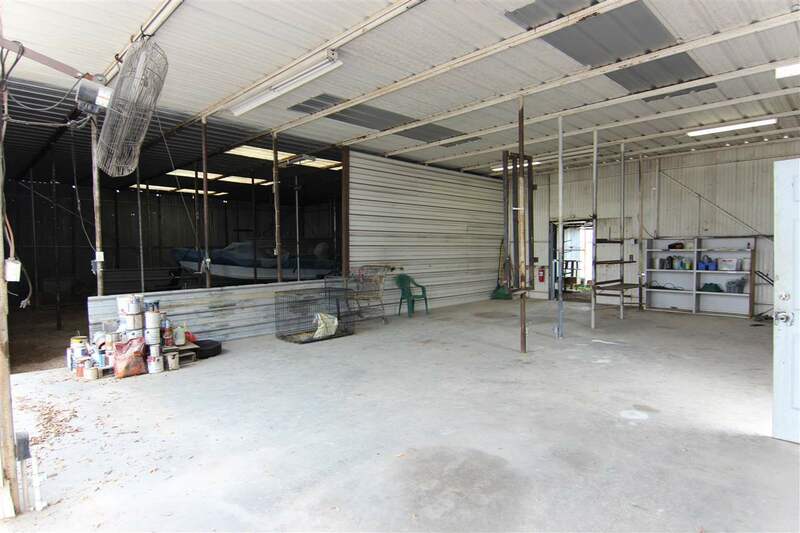 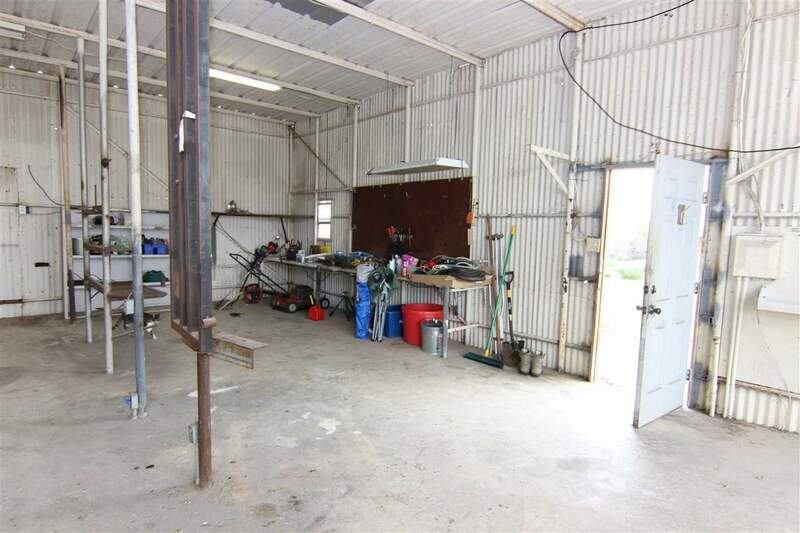 Not to be outdone, the outside features front and rear covered porches and a large workshop/barn/garage big enough to fit all of your tools and toys. 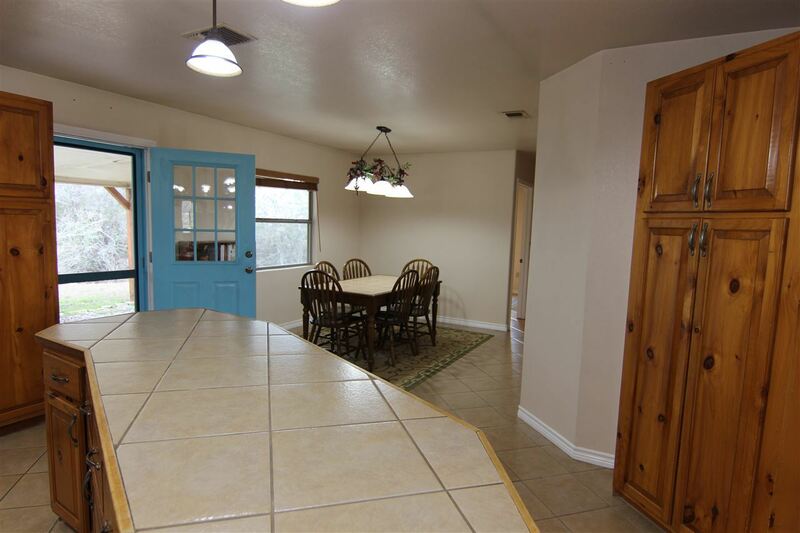 Two gates and a circular drive make access easy. 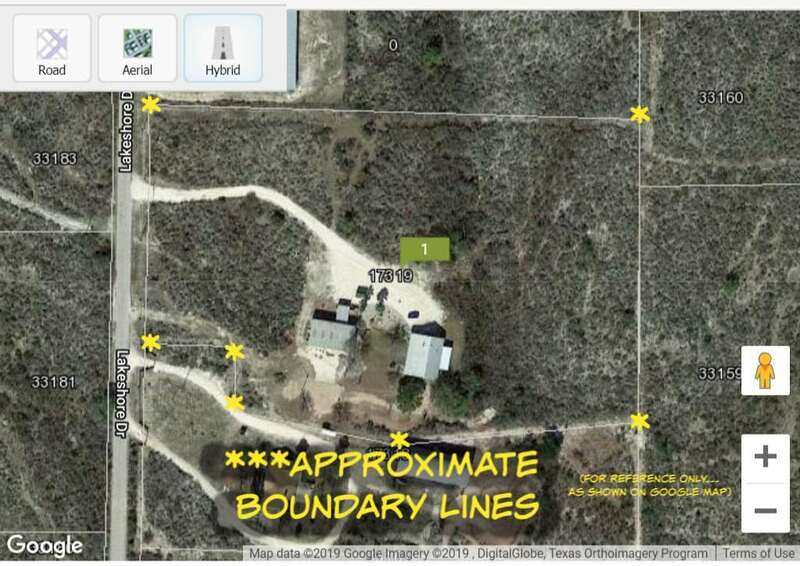 New survey and septic Dec 2016.